Silver and Gray foliage makes a striking display. I love the look of silver and gray plants with the early morning dew adding a little extra sparkle. There are a lot of plants to choose from trees to shrubs and perennials. 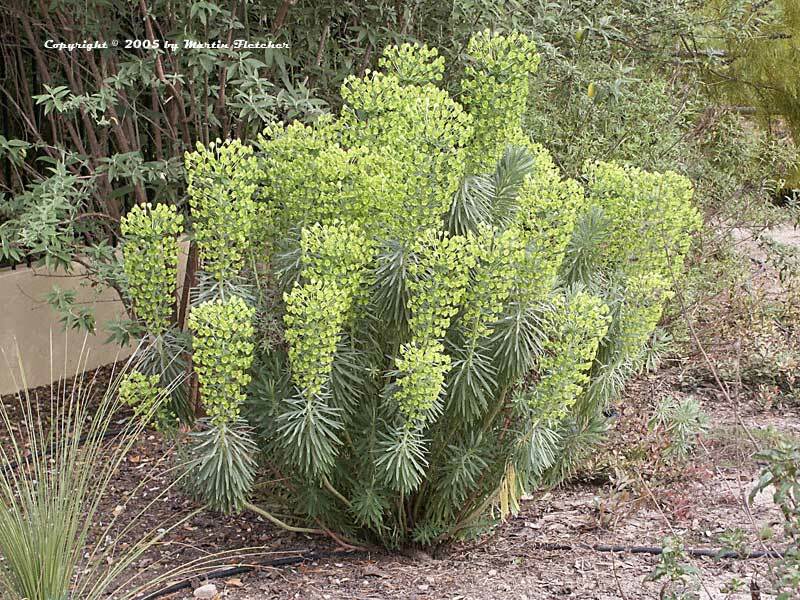 Many of these silver and gray plants are drought tolerant as all of that fuzz on the leaves reduces the pace that water escapes the leaves. Quite a few of the silver and gray plants have fragrant foliage. 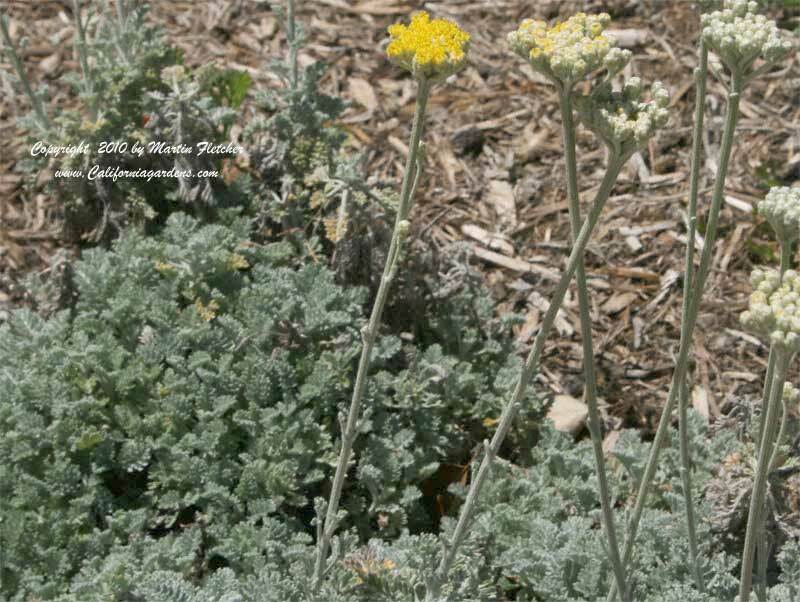 Many of the silver and gray plants are great for theme gardens, including many California native plants, herb gardens, or Mediterranean Gardens. I often use red plants or other plants with brightly colored foliage to provide contrast in a silver and gray garden. There are enough silver and gray salvias that you could almost make an entire sage garden.